Apartment Boston Glen is an enjoyable good size apartment. 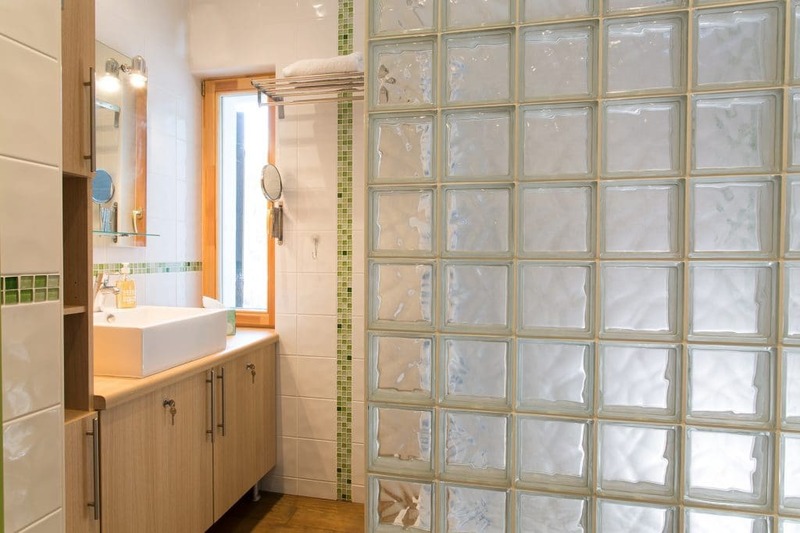 Boasting a private terrace with hot tub and off road parking. 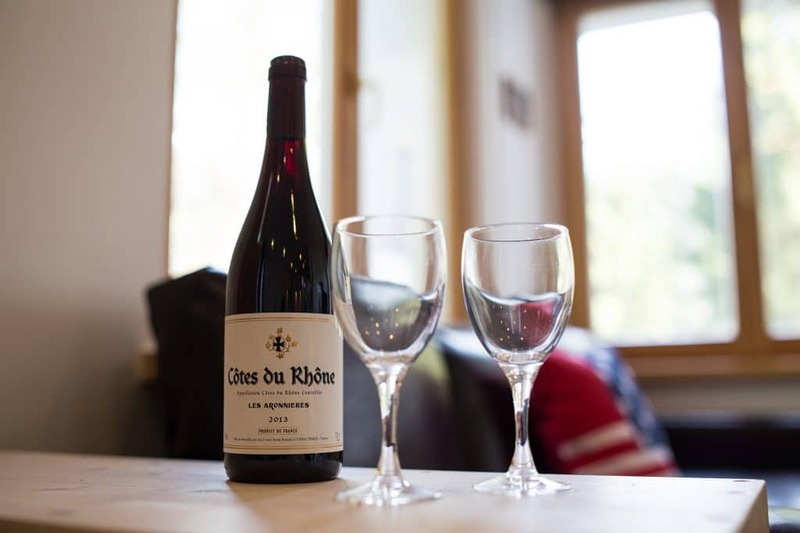 Ideal for families and small groups, located a 10 minute walk from the town centre in quiet setting with amazing views of the surrounding mountains and down the valley. 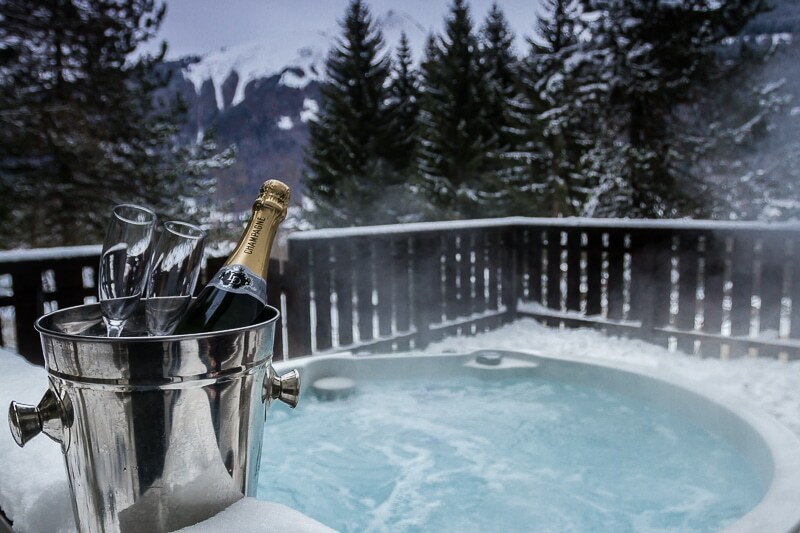 Perfect for ski & summer mountain holidays. 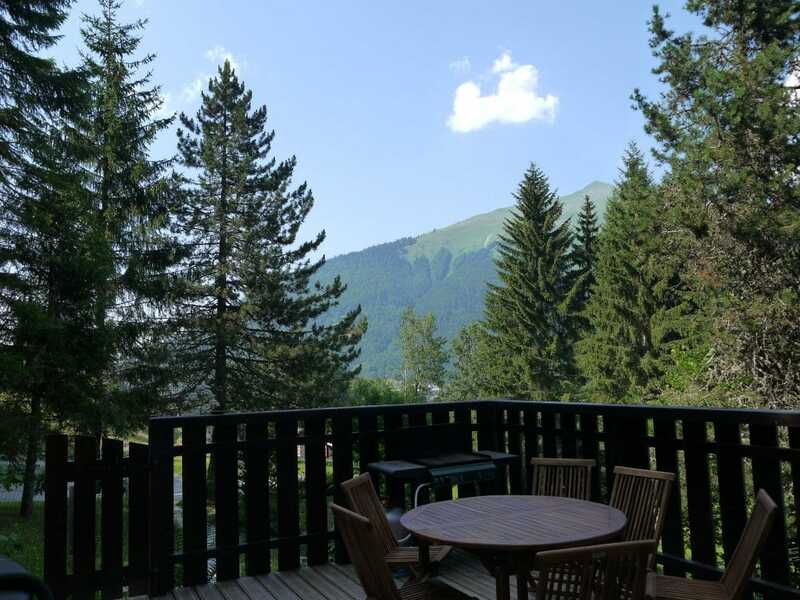 This property is bright and clean and well equipped with everything you will need for a great week’s holiday in the mountains. Having been recently refurbished it falls nicely into the mid range sector making it an affordable 2 bedroom holiday property. The open plan kitchen, dining room lounge comfortably accommodates 4 people but can seat more when required. There is also a bus stop close by where the free bus service in season runs every 15 minutes into the town, restaurants, bars, ski lifts. Parking is available next to the apartment. (Snow chains may be required in winter months). 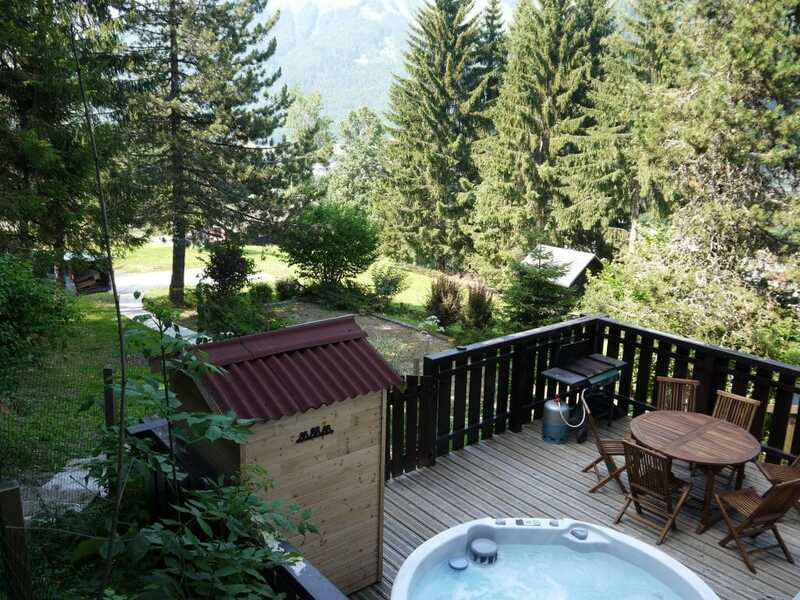 However due to it’s proximity to town and the ski lifts a car is not required. 2 bedrooms: 1 double (8.5m2 ), 1 twin which has an additional bunk bed in it + there is a sofa bed in lounge and spare single if required. 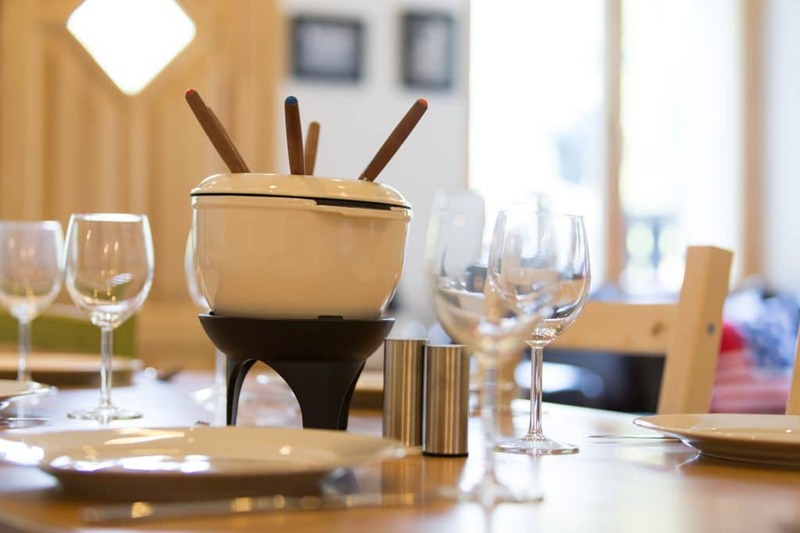 Located just off the main road into Morzine after the hotel Savoie roundabout about a 10 minute walk from town centre or Pleney ski lift, there are bus stops in both directions about a 2 minute walk away, plus private off street parking.